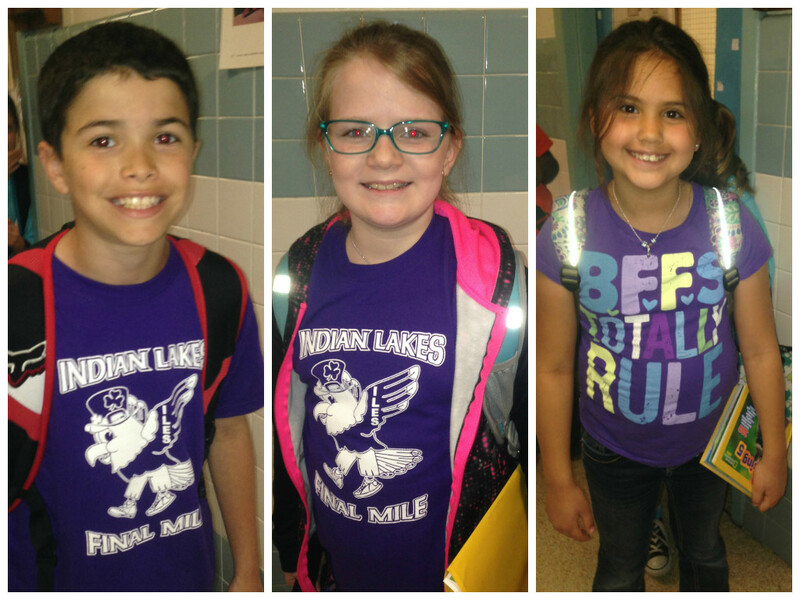 Students and staff at Indian Lakes Elementary School participated in national “Purple Up! For Military Kids “day. Here are Ethan Hoffman, Abigail Riegle and Aurora Barrea. VBCPS celebrates ‘Purple Up! For Military Kids’ day. 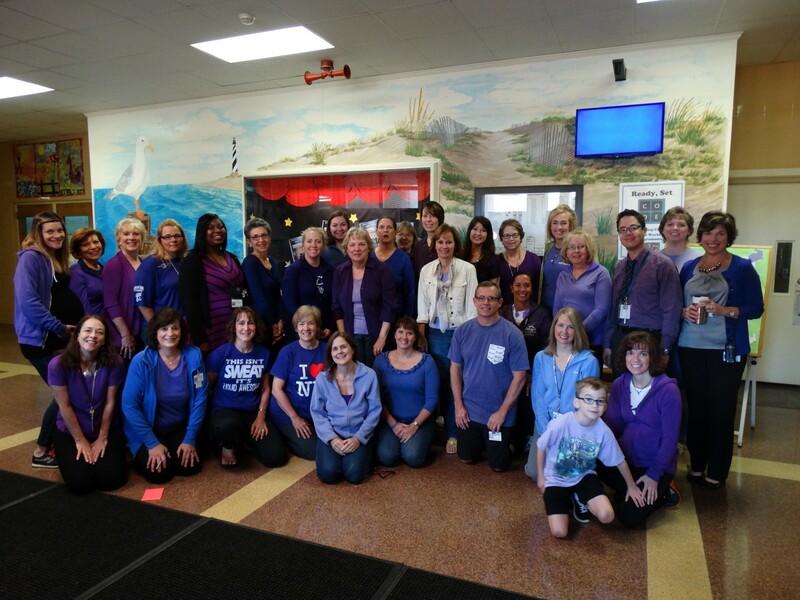 Staff at John B. Dey Elementary showed off their purple. Pembroke Meadows Elementary School Purpled Up! for our Military Kids to show its support and gratitude. 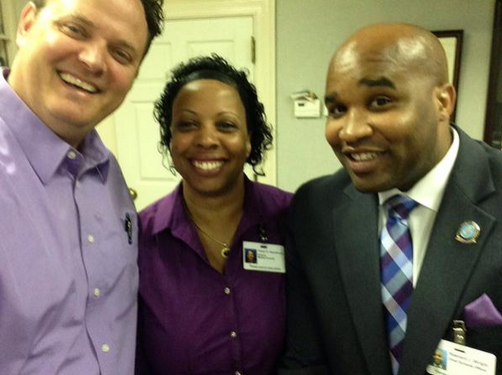 The staff at Corporate Landing Middle School “purpled up” in support of the Military Child. 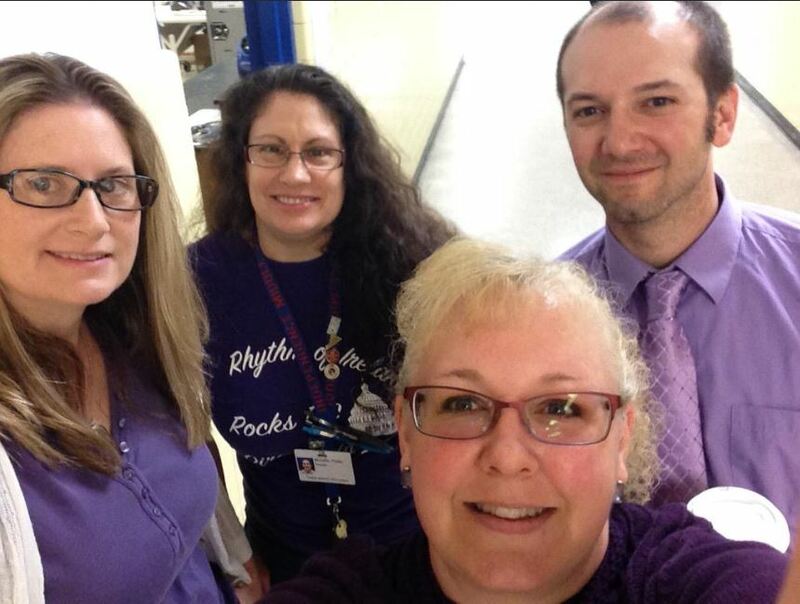 Independence Middle School staff (Jamie Friedman, Michelle Pfeiffer, Deana Hubbell and Andy Filipowicz) show their support for military children in a “purple” selfie.